Attention new, aspiring and indie authors! News from IngramSpark. 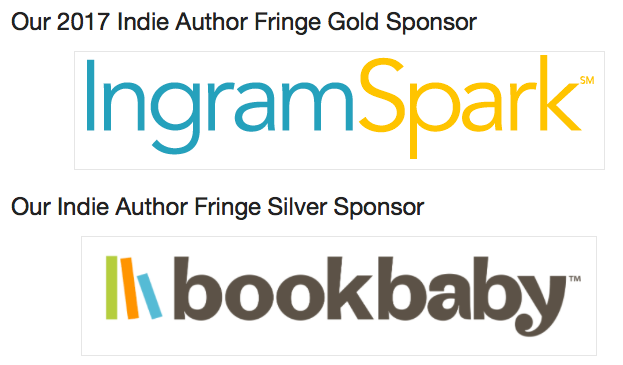 October 14th marks 2017’s last 24-hour, non-stop, online conference for indie authors hosted by Indie Author Fringe. This third conference takes place alongside Frankfurt Book Fair and focuses on running an author business. To support your business growth, IngramSpark is waiving title setup fees for the final time this year, from now to 30th November 2017, when setting up either a new title or an existing title in a new format.